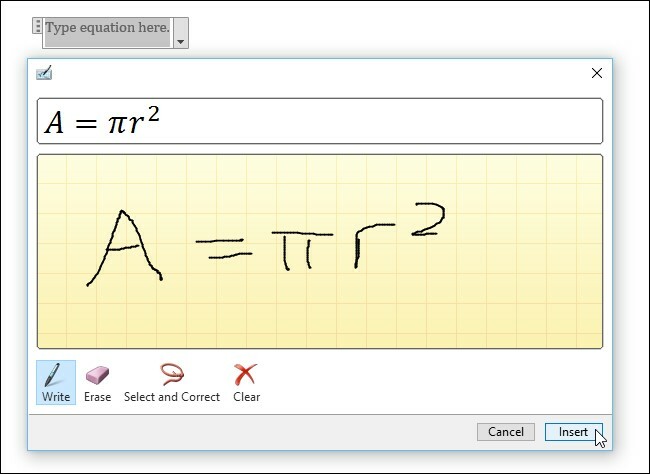 This new function allow to add handwritten equations to text, so you can add mathematical equations more easily to excel documents. The sketches of the equations can be made using a mouse or a digital/fingers. 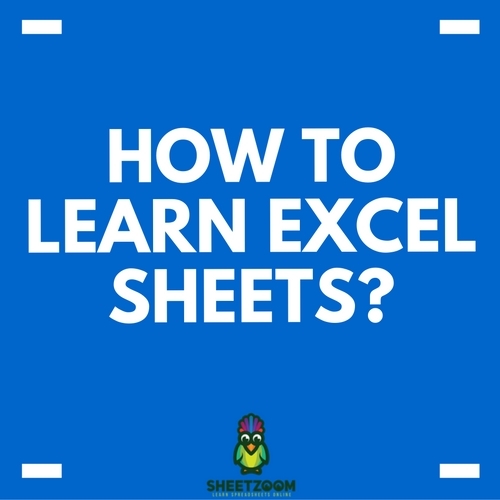 Go to ‘Insert’ > ‘Symbols’ > ‘Equation’ > ‘Ink Equation’ (from drop-down menu). 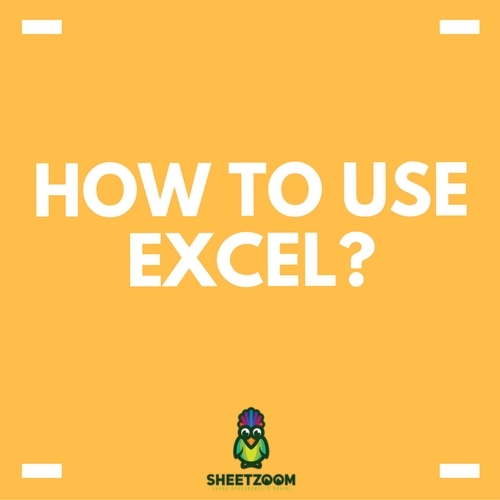 Excel 2016 has introduced six new charts which provides better analysis options for the users. 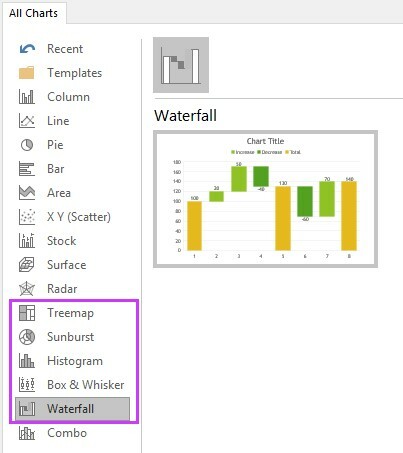 Select data table, Go to ‘Insert’ > ‘Recommended Charts’, then pick one. If need any other chart format that shown in recommended charts go to ‘All Charts’ and then select a one. With this new feature, when insert an image, it automatically rotates the picture to match the original (camera) orientation. 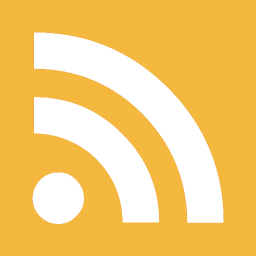 Then if you want you can manually rotate the image to any orientation. The FORECAST function has been further developed to provide forecasting with Exponential Smoothing. 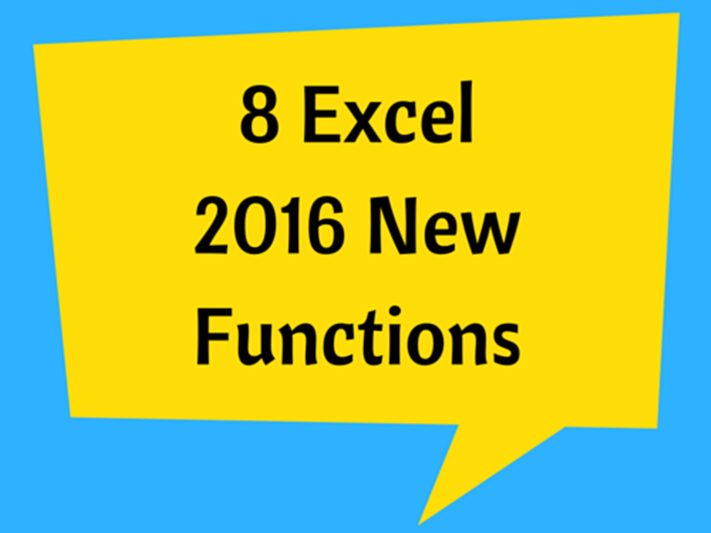 This function is also available as a new one-click forecasting button. 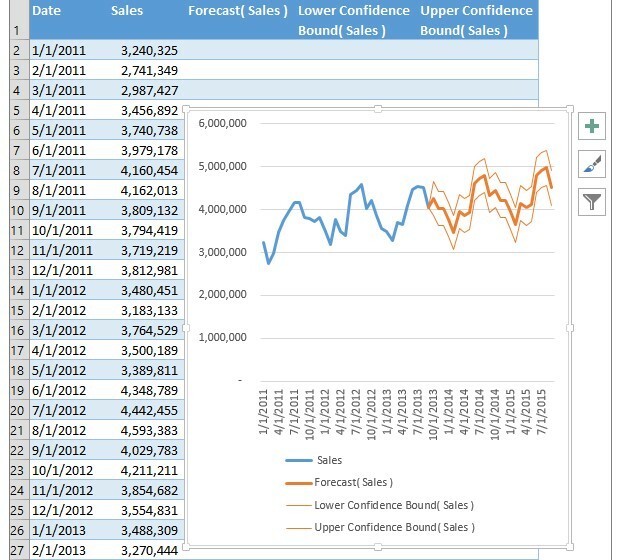 Go to ‘Data’ > ‘Forecast Sheet’ to create a forecast visualization of the selected data series. 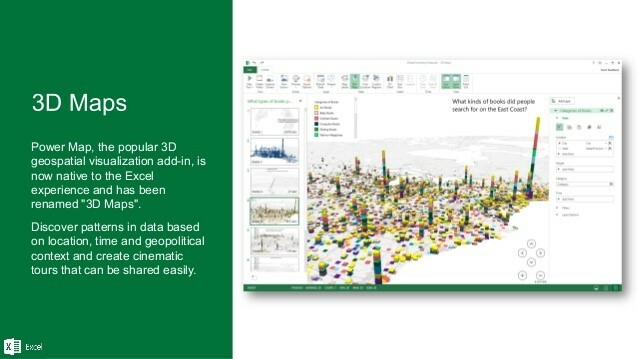 3D geospatial visualization tool has now been introduced as ‘3D Maps’ with new features included. 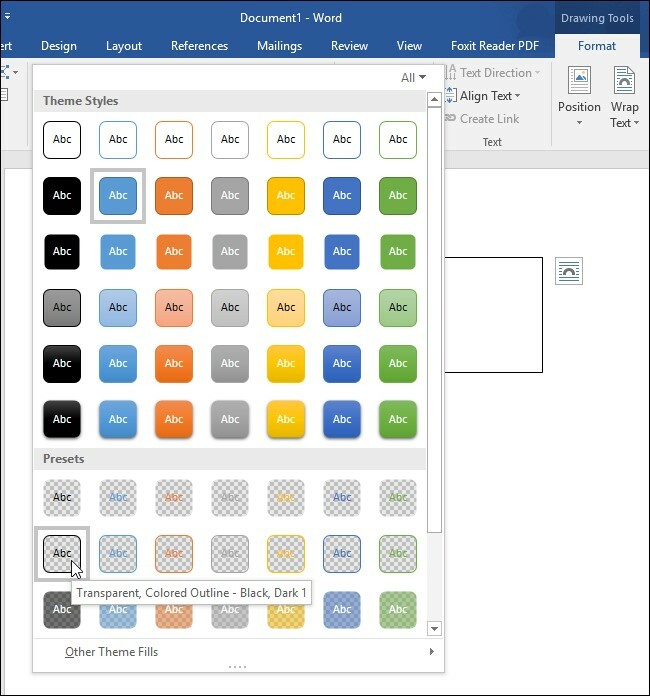 Multiple items can be selected on a touch device, which was not available with the previous version. 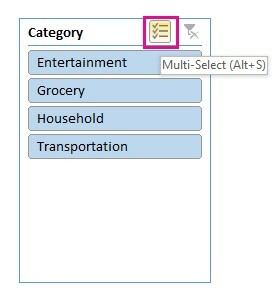 Slicer multi-select mode can be enabled by using the new button showed in the Slicer’s label. New preset styles are introduced in default shape styles. 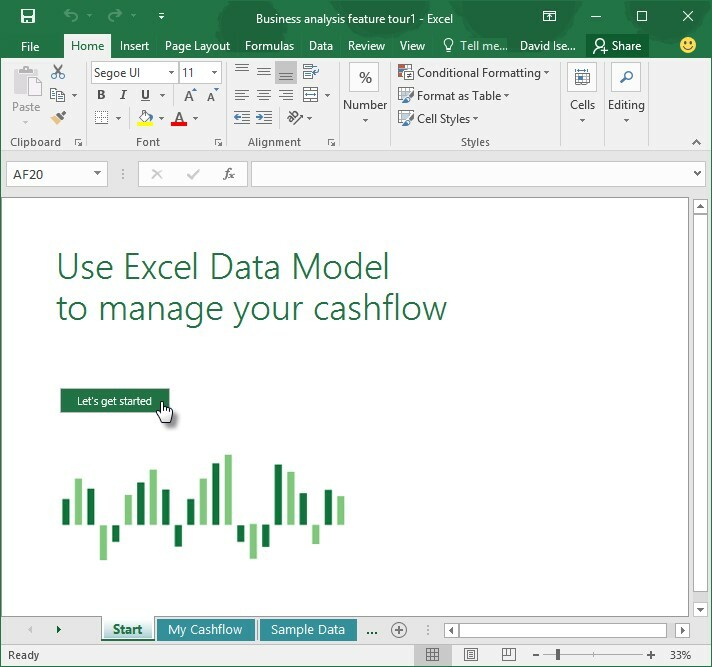 The new set of templates include My Cashflow, Stock Analysis and My Calendar. 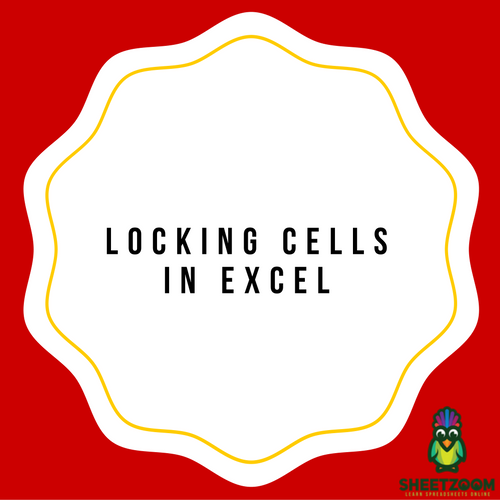 Excel provides more advanced features on these to manage the intended tasks. 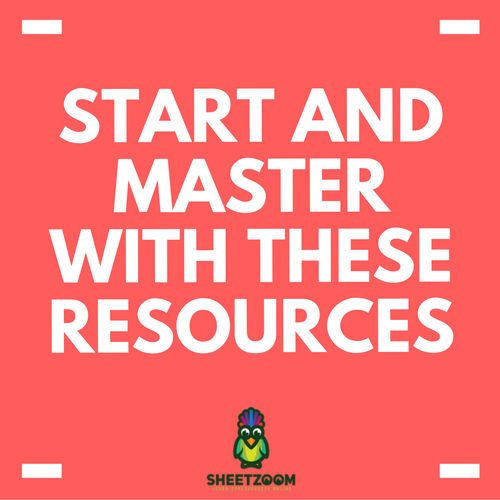 Go to ‘Let’s Get Started’ and then Excel displays the templates. 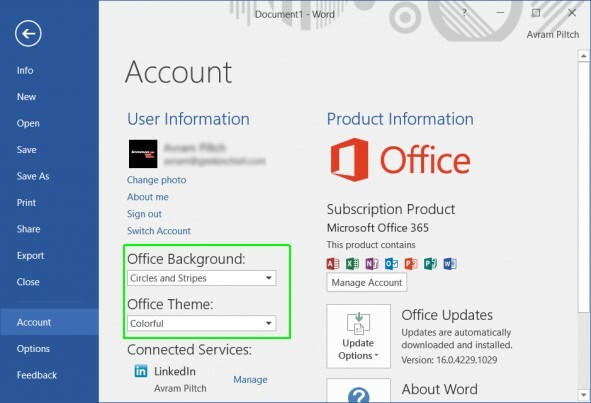 There are three Office themes available now: Colorful, Dark Gray, and White. To change the theme, go to File > Options > General, and then go to the drop down menu next to Office Theme. This Data Loss Protection (DLP) is a very important feature that provides real time scanning of content with a set of predefined policies for the most common sensitive data types (e.g., credit card number, passwords etc.). 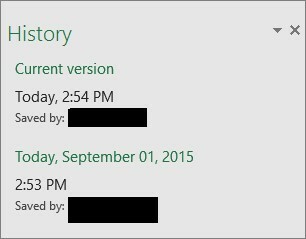 Go to File > History to view the changes made to your workbook and also to access the earlier versions. 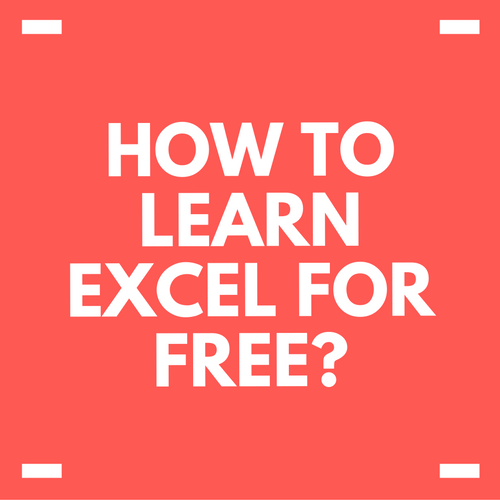 How To Learn Excel Formulas? 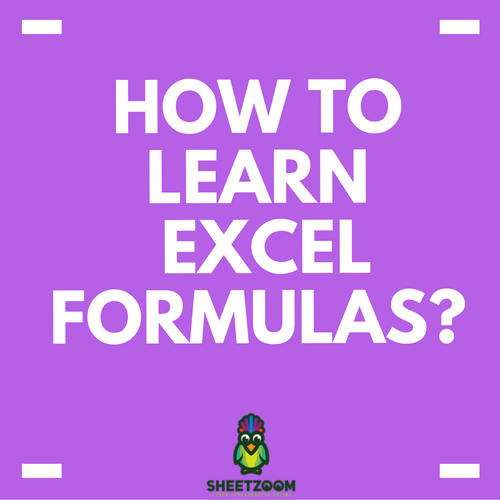 What is a formula? Talking generally, a formula is a way to calculate a mathematical equation. 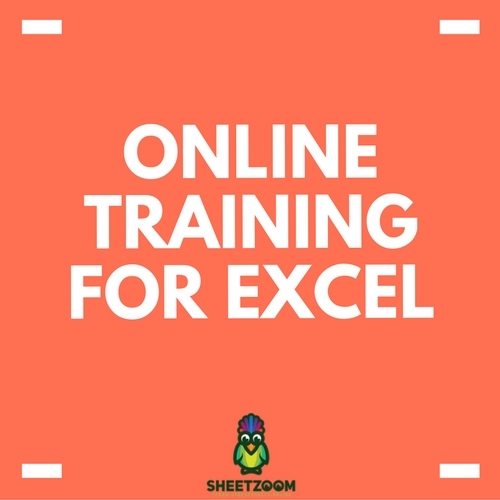 It is used to calculate both simple as well as complex equations.